Omnitrax fired another blast at the federal government and Ottawa wasted no time hitting back as the dispute over repairs to the rail line Churchill continues without a resolution. Omnitrax fired another blast at the federal government and Ottawa wasted no time hitting back Tuesday, as the dispute over repairs to the rail line to Churchill continues without a resolution. Omnitrax Canada president Merv Tweed wrote a scathing editorial in the Winnipeg Free Press and then continued the barrage at the Liberal government in an interview with CBC News. Omnitrax executive Merv Tweed said the Liberal government letting down people in Manitoba's north. (CBC News)"I would say that the government of Canada and the federal Liberals in Manitoba have done absolutely nothing to move this file forward. In fact they've avoided it as much as they possibly can," Tweed said, suggesting the decision in Ottawa is to purposely turn Churchill into a "fly-in" community. The company has released a report on its website offering an emergency repair to the northern rail line damaged by flood last May. The 30-day fix would cost between $5-10 million and provide only modest service between Thompson and Churchill. Tweed said another $43.5 million would be required in the spring to get the line in shape for normal operations. The response from Ottawa didn't take long. Federal Transportation Minister Marc Garneau told reporters his government wouldn't give Omnitrax a dime to do work they were obligated to do. 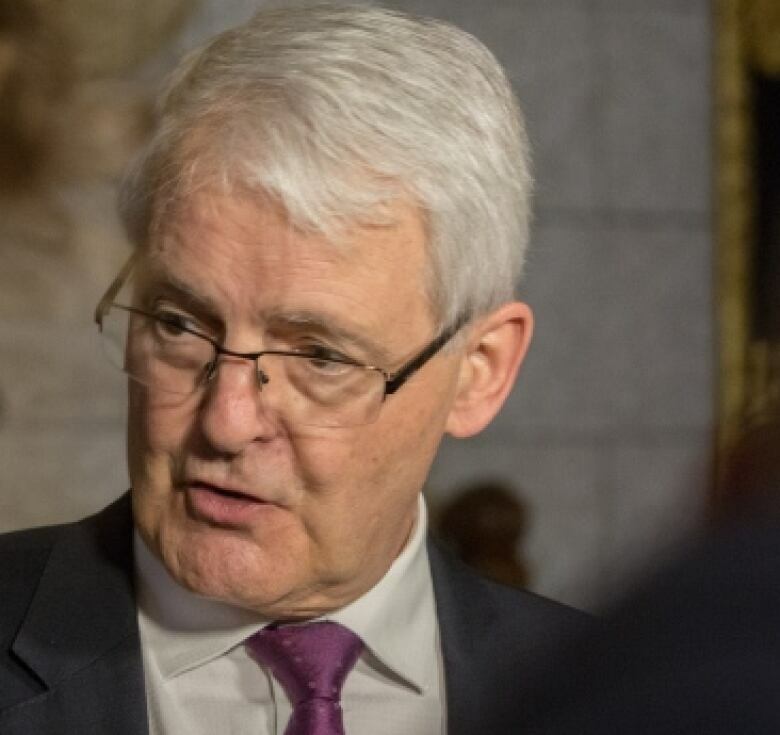 "If Omnitrax had spent half the energy that they have in causing all sorts of distractions and stalling, we would have an operational line to Churchill at this time," Garneau said. Transportation Minister Marc Garneau slammed Omnitrax for 'distractions and stalls' on repairing the rail line. (CBC News)The federal government sent the company a letter last week requiring Omnitrax to repair the damaged line in 30 days or face a lawsuit. Garneau says Ottawa was ready to provide funds to a group that is willing to repair and operate Manitoba's northern railroad, but that won't happen with Omnitrax. Tweed said the 30-day emergency repair plan was developed at the request of the federal government, but the only response they've had since providing it was a letter threatening Omnitrax with legal action. Federal government gives Omnitrax 30 days to restore rail line to Churchill, Man. "I think it's been very clear from the beginning that we do not have the capability of repairing the line due to the cost," Tweed says. Both sides claim the other is not serving the people of the region and the residents of Churchill by prolonging the dispute. At the Port of Churchill, crews are loading five passenger cars and two locomotives onboard a ship destined to return to Valleyfield, Que. Via Rail says it needs to do maintenance on the equipment and prevent deterioration. 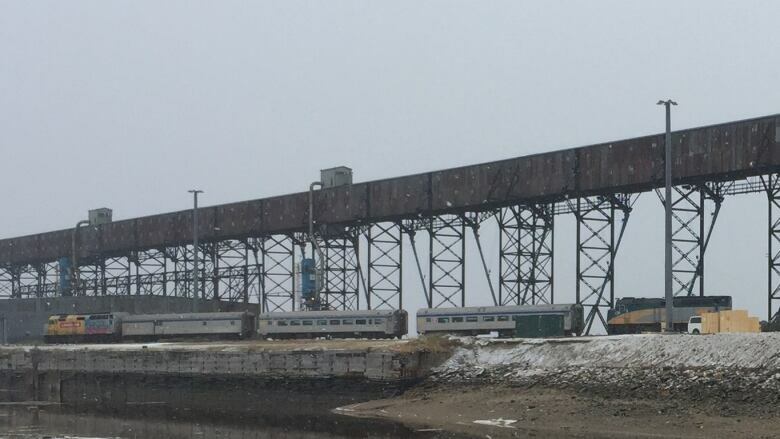 Churchill mayor Mike Spence told CBC News Monday he'd accept any restoration of rail service to the community, but questioned why Omnitrax would have a last-minute emergency plan to fix the line when there have been calls for repairs since spring. Tweed said Omnitrax is preparing a response to Canada's threat of a lawsuit. 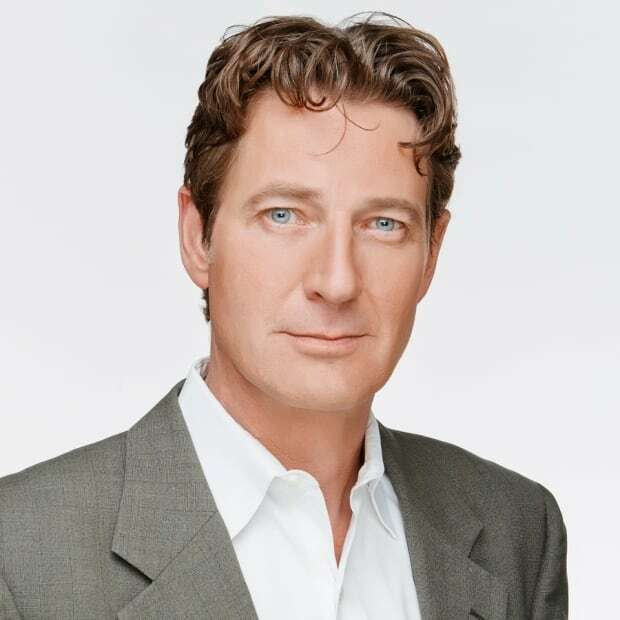 He says Liberal politicians should be blamed for not lobbying strongly enough for a resolution. "If you are an MP and particularly a part of the government, you should be fighting for the good things in Manitoba, not running and hiding from them," Tweed says. Garneau was asked several questions about finding a resolution to the issue but returned numerous times to the Liberal government's consistent theme since this summer about the rail line issue — Omnitrax has a legal and financial obligation to operate the line and Ottawa expects the company to live up to those. "They could have done that had they gotten on with it last summer, instead they decided they were going to cause distractions and stall. 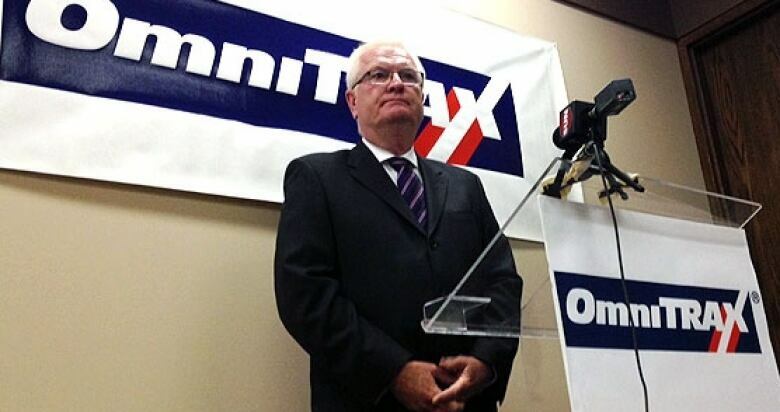 That is unacceptable," Garneau says.